As the seed of the Elvish Empire takes root in the scar of the world, Fox struggles with the mantle of Champion. Time has chiseled away at the boy and made him a man, but the ghosts of his past arise to threaten his future. He still owes a debt to find three lost swords, and that continues to eat at his core. The swords must be found. 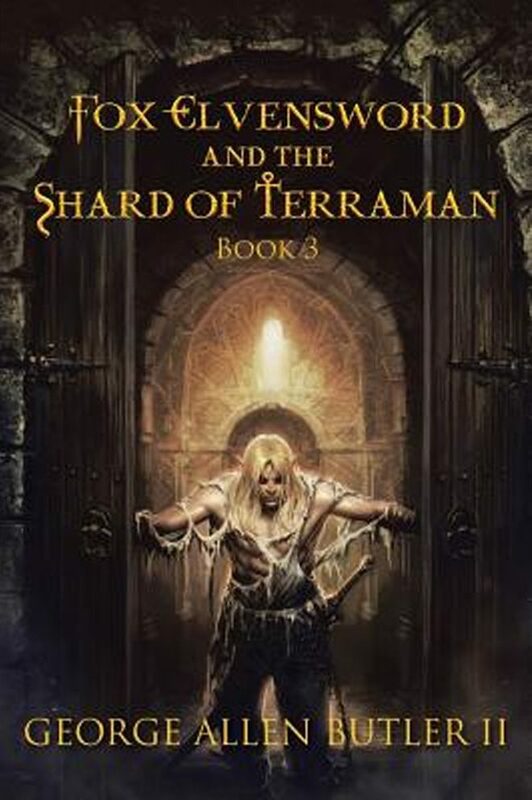 In the rocky stone of Shard Keep in the North Mountains, an evil stirs. As Bhaal sat quietly on his throne, the remnants of his once-proud empire crumbled away. Things that should not have been forgotten were left neglected for far too long, things that demanded his careful attention. Nevertheless, that was not left unnoticed by the authorities of such things. Bhaal cheated Death in a most intimate way, a way that leaves a festering wound. In the end, Death will have her way. Or will she?